Initially the project was set to be the design of a self sufficient caravan. After planning the various tasks involved it could be seen that this was too big a project for the time allocated. This realisation prompted the generation of several concepts on a smaller scale, but with similar function. 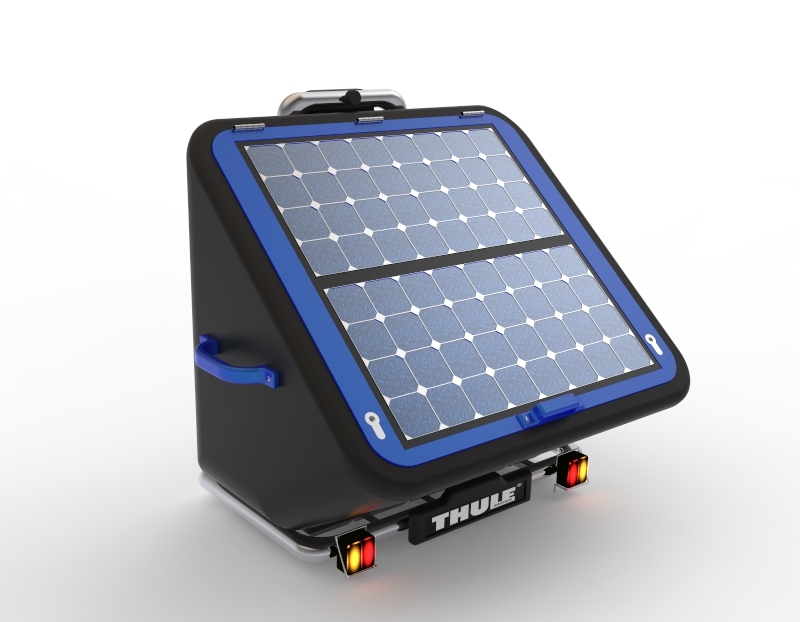 The final design is a Solar power supply which can fit directly to a tow bar mounted platform and be taken to the most remote of locations.